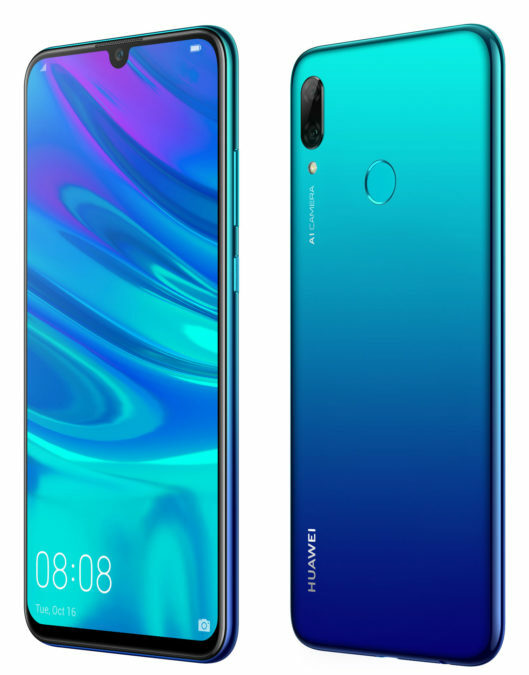 Special offer with up to 18 000 applies to other devices Huawei Mate series 20, nova 3 Huawei, new Huawei and Huawei Y7 Y6 2019 2019 purchase complete with one of the tariffs "Samoa" for a period of 3, 6 or 12 months. The size of the discount depends on the chosen model and the package of communication services depending on the branch connection. The Action takes place in the stores and online store from March 14 to April 21, 2019.